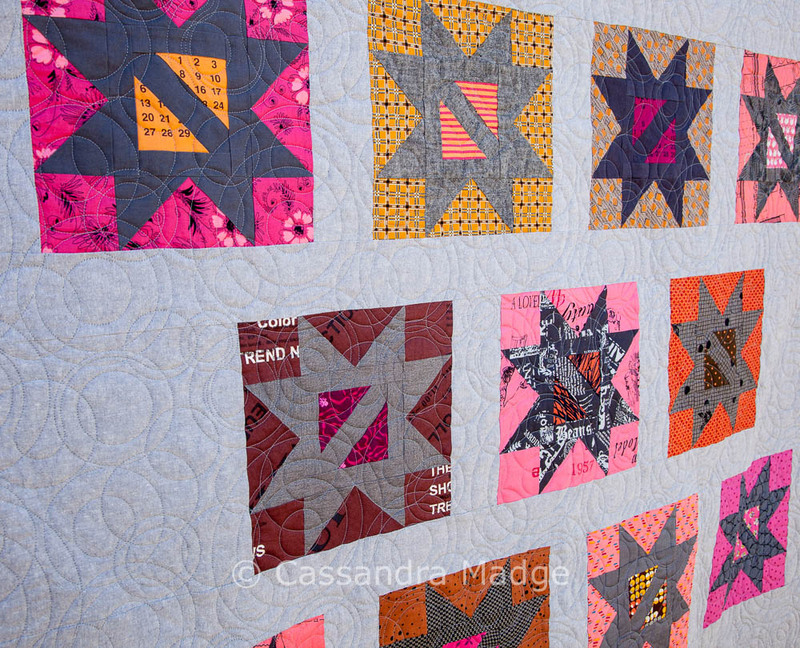 I'm Cassandra, a committed quiltaholic. You are too, that's why you're here! Let me know how I can help you make your latest quilt project look even more amazing than you imagined. It's called adding the Juice. Don’t want to miss out? Sign up now to our newsletter for special subscriber only offers and news. I promise never to sell your details or spam you!